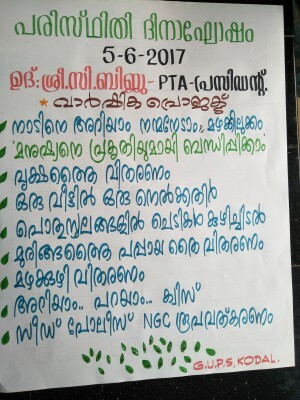 ഹരിതശ്രീ സീഡ് ക്ലബ്ബിന്റെ ആഭിമുഖ്യത്തിൽ വനം വകുപ്പുമായി ചേർന്ന് 400 വൃക്ഷത്തൈ കൾ വിതരണം ചെയ്തു . 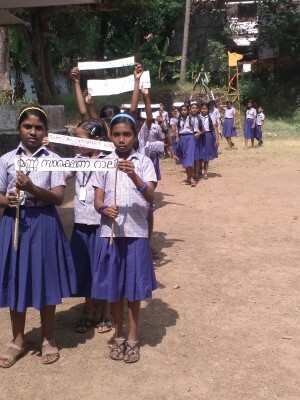 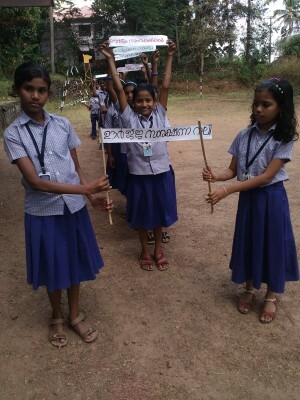 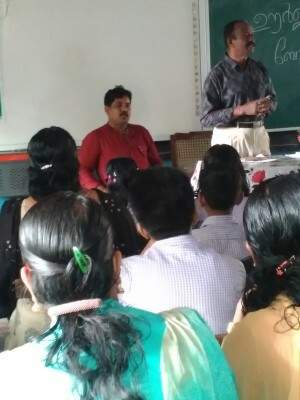 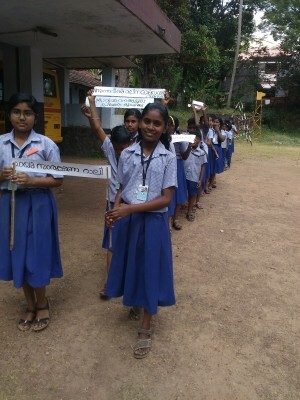 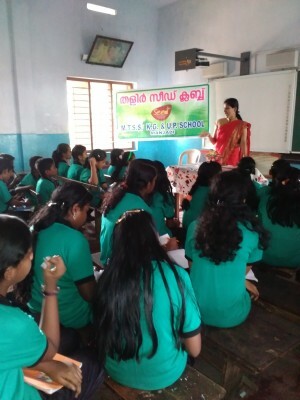 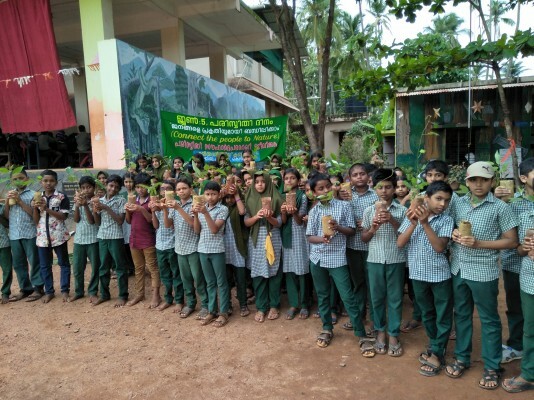 ..
seed club conducted a rally against pollutng air..
seed club conducted a soil conservation rally..
seed club conducted energy conservation rally..
class on energy conservation was tasen by sri.Padmakumar Retd. 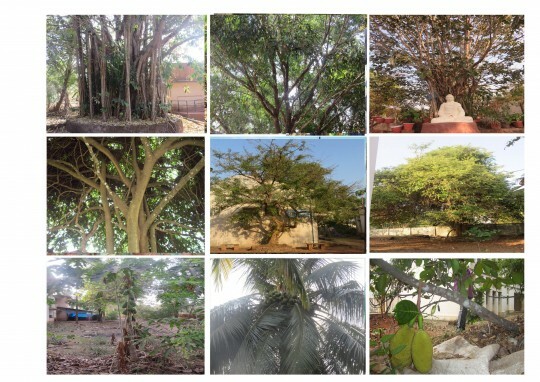 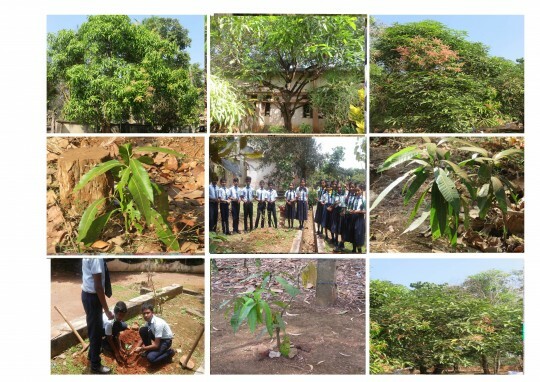 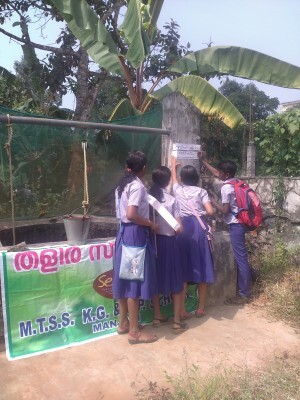 supt.OF Electricity board..
seed club members adopted the panchayath well of thaimala as seed well and protecting it..